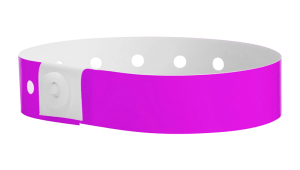 Customize with your logos, graphics, and custom text. myZone Canada custom plastic wristbands are comfortable, stretch-resistant, and use a one-time locking snap for security. 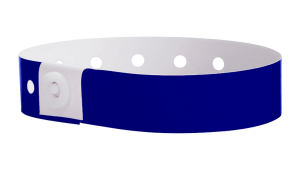 Our custom plastic wristbands are available in a wide range of colors and metallic finishes, and we can also customize your order with logos, graphics, and custom text. 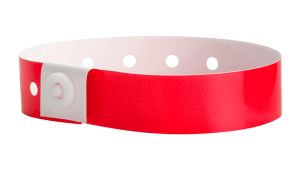 Made from durable, water and stretch resistant plastic, these wristbands are great for extended wear and are a secure, cost-effective admissions solution. 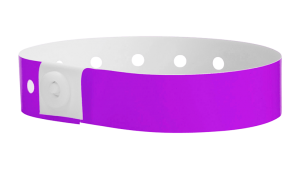 Our stock plastic wristbands can be shipped within 24 hours (excluding weekends), while custom bands will ship in 8 business days. Bands can be shipped to anywhere in Canada! 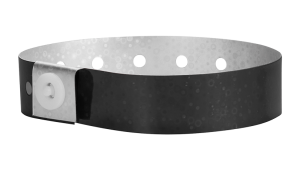 Follow the links below to check out some samples of our stock, and feel free to contact us if you have any questions. Need plastic wristbands even faster? Why not check out our plain plastic wristbands? 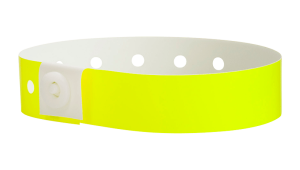 Multi-Color Imprinting: Great for detailed logos and designs. Allows for more than one colour to be printed on your band. 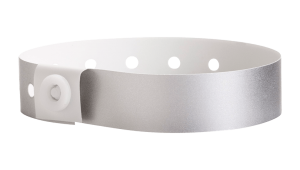 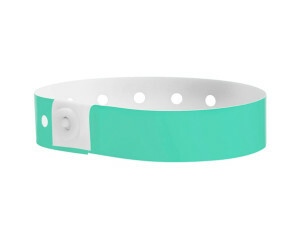 One Color Imprinting: The easy and cheap way to customize your bands. Great for security, as these bands are easy to distinguish. Stock Solid Color: Available in both standard and holographic. 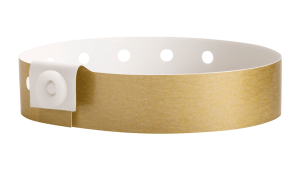 Prints: 16 pre-printed patterns available to ship within 1 business day.